Big Sky Baseball – The Premier High School fall scout	team in the region since	2000. 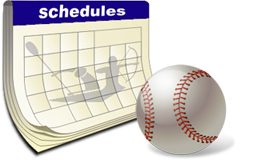 The schedule for the 2018 season includes games in Montana, Colorado and Arizona. Are you interested in playing for Big Sky Baseball? 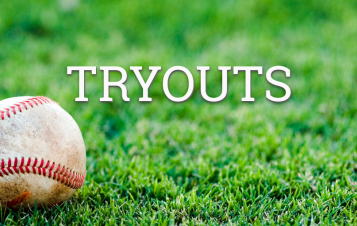 Read about our tryout process here. What is Big Sky Baseball? Big Sky Baseball is the Premier High School fall scout teams in the region since 2000. Specifically designed to guide and enhance the process of advancing players to the college or professional level. The Select program provides an excellent learning atmosphere, competition and exposure for its participants. 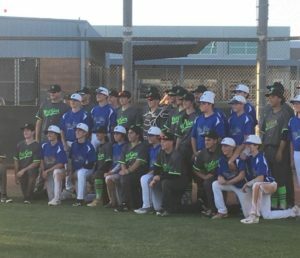 The purpose for Big Sky Baseball is to give talented and hardworking high school baseball players the opportunity to receive exposer to both college and professional baseball scouts and coaches. We train and prepare players to travel and play in high school showcases on the weekends in the fall season, to gain exposure and build relationships while allowing many coaches and scouts to see our players play. Interested in Big Sky Baseball? If you are interested in playing Big Sky Baseball, contact Duwayne.